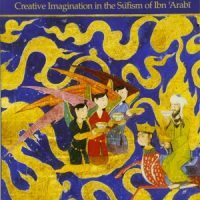 This small but dense study focuses on the various approaches of several great Sufis to a common quest: the cultivation of the “subtle body” in the often perilous approach to the lucidity of the “cosmic North”. 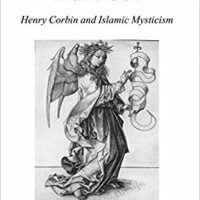 As is to be expected, Corbin’s voluminous knowledge brings many sources to bear on the topic, across the range of Persian spirituality (Manicheanism, Mandaeanism, Zoroastrianism), through Gnostic and alchemical traditions. Goethe even makes an appearance near the end, in a brief but illuminating (forgive the pun) comparison of the Sufis’ sense of “inner lights” pre-existing and enabling external, “ordinary” light and vision, with the German polymath’s own “theory of colours”. In essence, the psycho-cosmological scheme under discussion involves the progressive activation of the seven “centres” of the subtle body (with obvious parallels to Indian tantric physiology of subtle energies). Corresponding variously with the seven planets, the seven great prophets of Islamic tradition, perhaps the seven stars of the circumpolar Bear constellations, the experience of the centres is seen to be accompanied by certain light phenomena (there’s some tantalizing snippets for anyone interested in the psycho-spiritual aspect of UFOs—“orbs” abound). 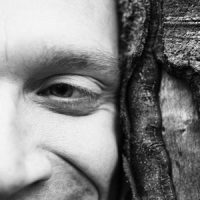 The alchemical principle that “like can only be perceived by like” is taken as the cue to engender the subtle body or “body of light” that these centres comprise, as a means of gaining communion with one’s Angel, the heavenly counterpart that Shi’a esotericism contends is one’s closest possible contact with God. Anyone interested in the esoteric significance of the northern polar axis will find many treats in here. I was fascinated to discover the Sufi roots of the images of “Black Light” or the “Midnight Sun”. In their approach to the pole, this radiant darkness constitutes something akin to the “Abyss” one must cross before attaining the crown of the Kabbalistic Tree of Life. One must submit to annihilation, and then the annihilation of annihilation (a subtle twist which no doubt distinguishes between those who go bonkers and those who see through even this dark matter). Beyond, at the pole itself, the light is green, for reasons too subtle and obscure to capture in a brief review. There’s much repetition here. 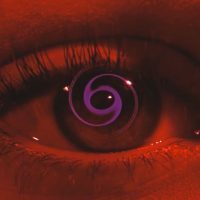 It seems to go beyond what’s necessary for elliptically sketching esoteric realities—sometimes Corbin simply seems to be hammering his point home, perhaps enjoying the repetition of some salient observation; still, sometimes it becomes tedious. Nevertheless, this is a fascinating book on topics which are often quite tricky to find good information on. 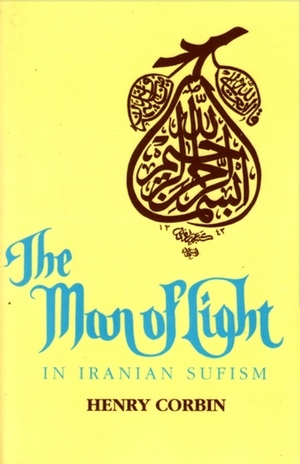 The Man of Light in Iranian Sufism by Gyrus is licensed under a Creative Commons Attribution-NonCommercial-NoDerivatives 4.0 International License.